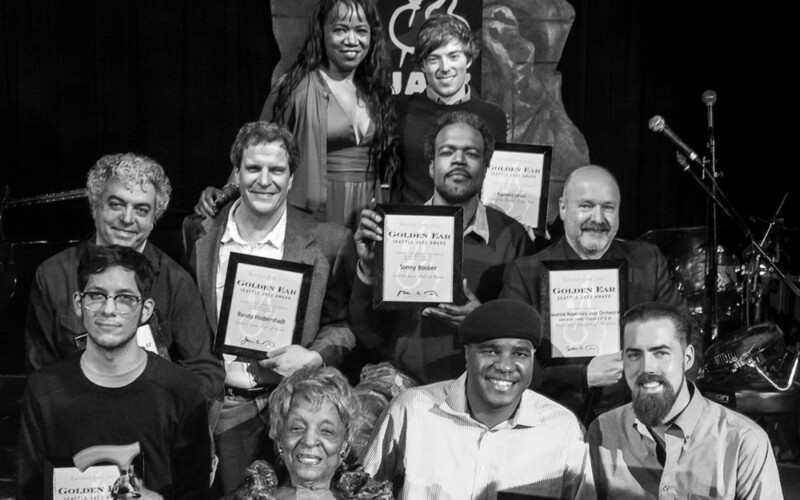 The Golden Ear Awards recognize and celebrate the outstanding achievements of the previous year in Seattle jazz. Nominations for the 2016 awards are currently being accepted. Please email nominations to nominations@earshot.org by January 13, 2017. In order to preserve the integrity of the process, please, no ballot-stuffing. The official voting ballots for the 2016 awards will be printed in the February issue of this publication and available at earshot.org.